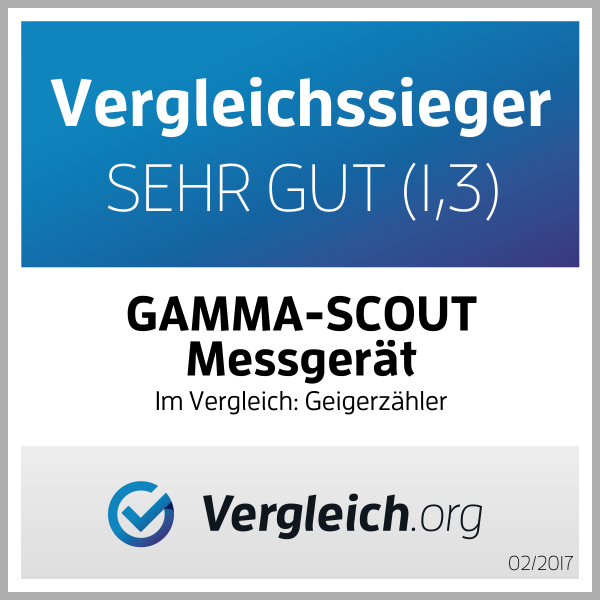 Do you have general questions (Q & A) about Gamma Scout, would you like to check the latest manuals or download the latest software updates for Windows (7, 8 / 8.1 or 10.0) and MAC OS X? 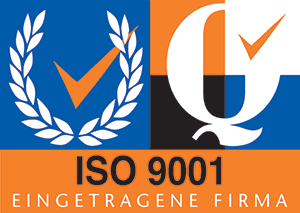 Do you have any questions about repairs or calibration of your device? Then you are right here: Use our service and professional advice regarding your GAMMA-SCOUT. If you cannot find your answer here, please send us an email to: service@gamma-scout.com. We are looking forward to your request & feedback.